AMW specialise in what talent would best suit your requirements. We provide an on going service to be your GO TO for any event on your calendar with an unmatched collection of speakers and talent. Our global reach and networks has access to all international talent. 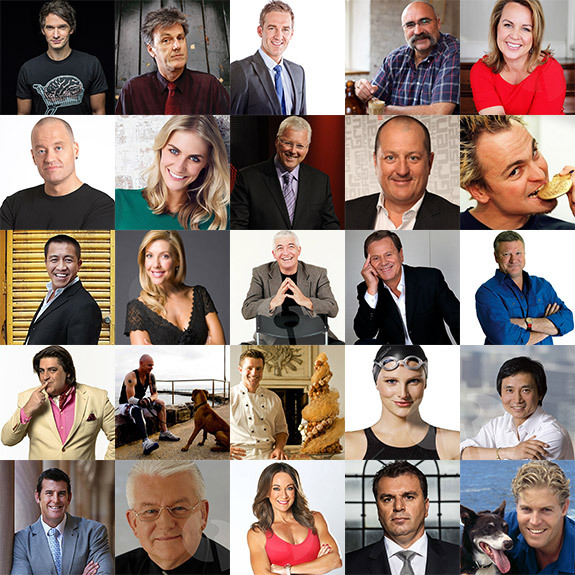 We have facilitated some of the worlds most incredible talent from Arnold Schwarzenegger, Sir Richard Branson, Cricketing legend Sir Ian Botham to Seinfeld’s Jason Alexander. With offices in Melbourne and Los Angeles, we provide tailored speaking programs which meet and exceed the expectations of even the most discerning audience. others are scheduled to be up here shortly. So give us a call, chances are AMW already have the talent you’re looking for.